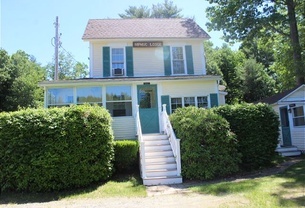 Enjoy a stay at this lovely cottage on the shores of Lake Winnipesaukee at the Inn at Smith Cove community in Gilford. 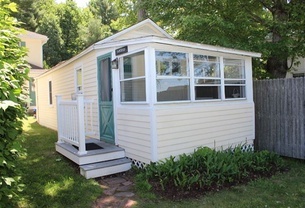 Surrounded by spectacular lake and mountain views, this vintage cottage has two bedrooms, a 3/4 bath and a sleeper sofa to accommodate 6. 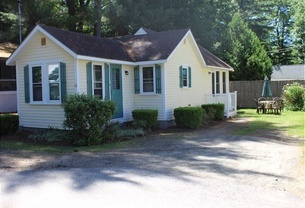 Enjoy a stay at this lovely cottage on the shores of Lake Winnipesaukee in Gilford. 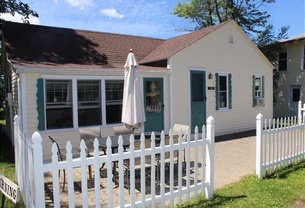 Surrounded by spectacular lake and mountain views, this vintage cottage has two bedrooms, a full bath and a sleeper sofa for maximum capacity of 6 people.